Tourism Properties.com are delighted to annonce that our boutique tourism / hospitality / leisure real estate company have now added vineyards and wineries to our area of business and have specialist Business Brokers in all wine regions of New Zealand. Hamish Young, based in Blenheim is not only a Tourism and Hospitality Business Broker but a well known vineyard consultant. Hamish was born in Christchurch and completed a degree in agriculture from Lincoln University and then spent 10 years in agricultural commerce within New Zealand and internationally; before shifting to Marlborough to grow grapes in 1978. The wine industry was in its early exciting years, and Hamish became Chairman of the grape growers association for 7 years and was instrumental with others in starting the concept of the Marlborough Wine and Food Festival; being Chairman of the organising committee for 4 years. One of his most memorable achievements was winning the 1994 Air New Zealand trophy for best Sauvignon Blanc wine; the grapes were grown in his vineyard and the wine made by a wine company he was part owner of. Hamish returned to Marlborough in 2003 and began a career in real estate, specialising in vineyards, wineries, commercial businesses / properties, and coastal properties. new business opportunity with the existing or adjacent property. tourists and 63% domestic tourists. popular regions visited by wine tourists. 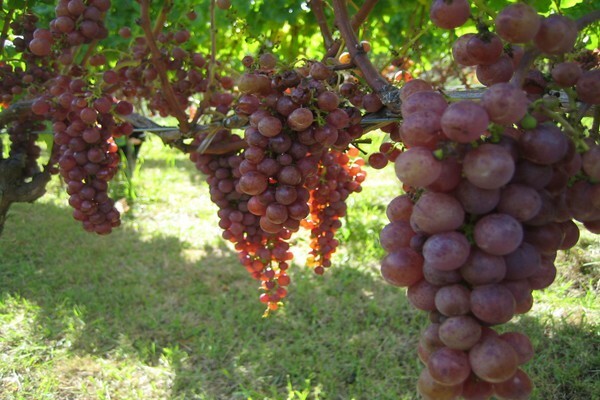 Harvest more than grapes!, Keep your reputation & niche you have carved out and get through the bad times, help manage the supply/demand imbalance and capitalise on your strengths, hard work, sacrifice and investment by diversifying by using your land, real estate, buildings, and equipment more wisely. Lateral Thinking is our partner!